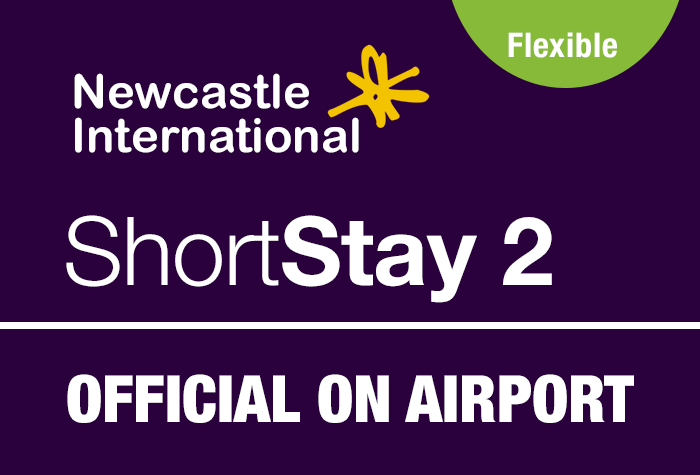 The Short Stay 2 (formerly Mid Stay) car park offers hassle-free Newcastle airport parking that won't break the bank. And despite what the name suggests, it's not just for short stays! Choose your own space, keep hold of your keys and walk to the terminal in just 3-5 minutes. Don't fancy the walk? Hop on the free shuttle bus which takes just 2 minutes. As an official car park you can expect designated Blue Badge bays and top notch security features including CCTV, entry and exit barriers and 24 hour patrols. On arrival at the car park the number plate reader didnâ€t recognise my registration number so I had to have my ticket validated on return which was a bit inconvenient. Without this glitch I would have been happy to give the service full marks. Our customers rated Newcastle Short Stay 2 Airport Parking on average 9/10 (11 reviews). Read Newcastle Short Stay 2 Airport Parking reviews. When you arrive at the car park drive to the barrier it should lift automatically after scanning your number plate. Park in any space and keep your keys, then walk to the terminal. When you return walk from the terminal to the car park and collect your car from where you left it. Drive to the exit barrier and it will lift automatically. If it doesnt raise press the intercom button for assistance and quote your reference number. The car park has designated extra-wide Blue Badge bays, which are all signposted in Zone Z. The car park doesnt accept lorries or trailers. Drive to barrier, which will scan your number plate and rise automatically, then park in any space. Well give you directions in your booking confirmation. Once youve parked, keep your keys and walk to the terminal in a few minutes, or catch the included shuttle bus just outside the car park. Walk back to the car park, or catch the shuttle, after leaving the airport and collect your car from where you left it. Then drive to the exit barrier, which will rise automatically allowing you to drive home.